Women in their 40's don’t look like the 40-something used to. Forty-something mothers borrow their teenage daughters’ skinny jeans, chunky ankle boots and jackets and are pulling off ‘modern’ looks like never before. Although fashion plays a part. 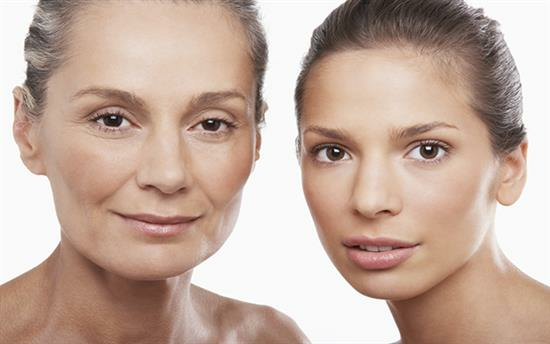 Botox and wrinkle-fillers, skin peels and SmartLipo – procedures are playing a huge role in 40-something mothers 'youthful' appearances. In fact, we are seeing more and more mothers and daughters encouraging and inspiring each other to invest in beauty and cosmetic treatments such as those mentioned. Post-surgery or non-surgical anti-ageing treatments, most women tend to feel more confident in their body and feel happier within themselves.